Took this photo from mom and dads family room. Cracked the door open to get this clean shot. 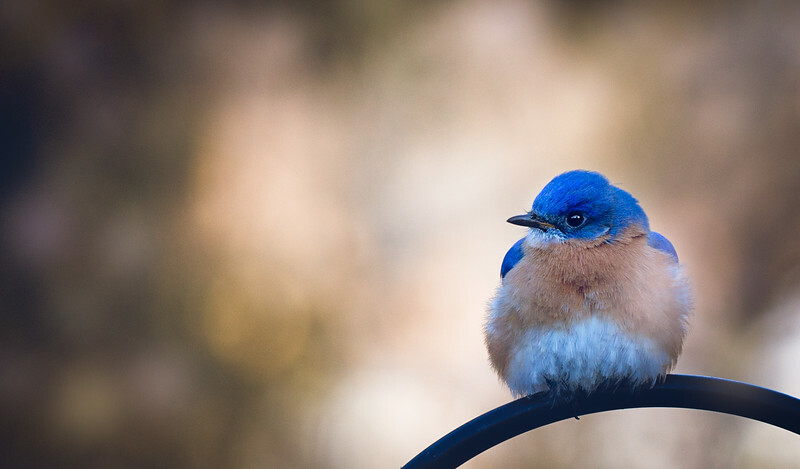 Mr. Blue was sitting on the feeder pole waiting for me to leave the door so he could grab some worms for his breakfast.